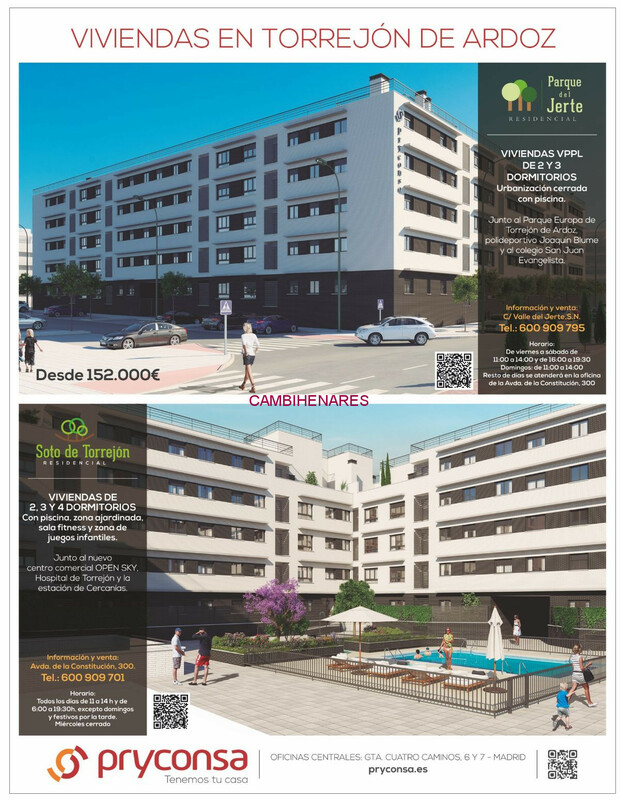 - RESIDENCIAL PARQUE DEL JERTE. CON ZONA AJARDINADA, PISCINA, SALA FITNESS Y ZONA INFANTIL. PRÓXIMO AL HOSPITAL Y AL C.C. OPEN SKY.